The Rebel Sweetheart. 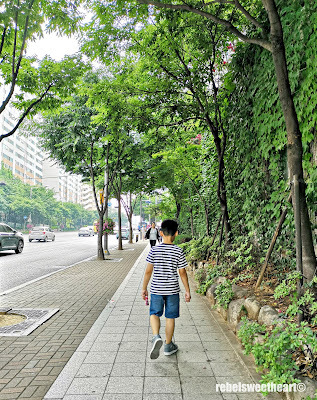 : Seoul Searching | The Great Gangnam Adventure. Located in the south of Han River is the area known as the 'Beverly Hills of Seoul' - Gangnam. 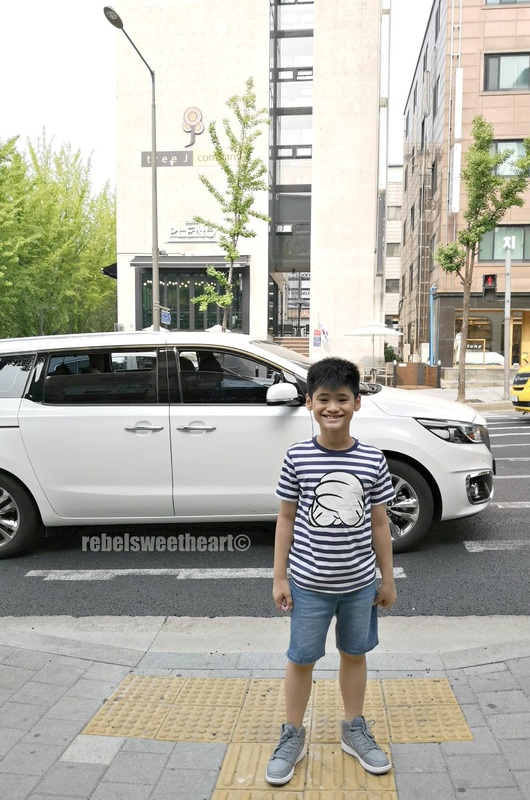 It's a notoriously ritzy district, with neighborhoods full of luxury houses, high-end real estate, and the homes of many Korean celebrities and other crazy rich Asians (Koreans, to be more specific). This affluent and upscale part of Seoul is also home to some of the biggest entertainment companies, which is one of the main reasons why we frequent this place whenever we're in town. 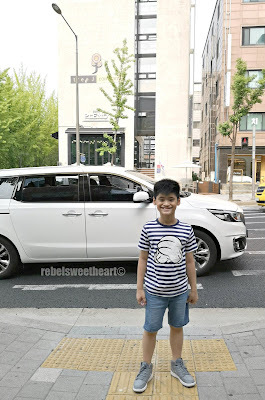 On our most recent trip to Seoul, I took a chance at finding Namoo Actors, the talent agency of my ultimate favorite Korean actor, Lee Joon Gi. Finding the Namoo Actors building was quite tricky. There were very few directions that I could find on the internet, and the only popular landmark within its vicinity was Dosan Park. Nonetheless, Yue and I tried to search for the place on two separate occasions, and as we went along, we discovered some really interesting things (more like buildings) in Gangnam. Gangnam-gu Office Station, Exit 4. 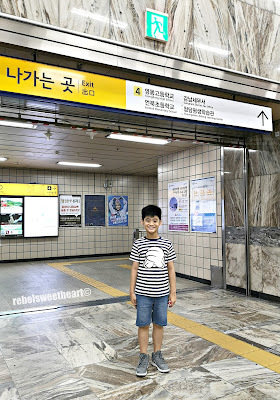 On our first attempt to get to the Namoo Actors building, we took the subway to Gangnam-gu Office, which is just two subway stops away from where we live. According to this map that I found on the internet, Namoo Actors is within the vicinity of Yeongdong High School, and you can walk your way towards it via Exit 4. What I thought would be a simple ten-minute walk felt like an eternity, and Yue and I somehow got lost along the way. We ended up in front of the Tree J Company headquarters instead. It's the talent agency owned and established by Hallyu star Jang Geun Suk. The office isn't open to the public, but the cafe on the first floor of the building is. 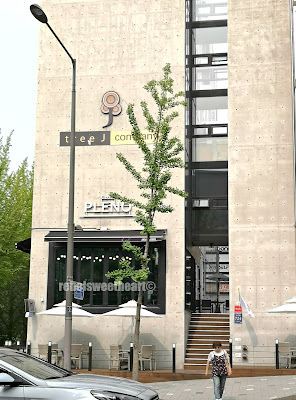 Jang Geun Suk also owns Cafe Pleno, and if you're lucky, you might chance upon him while enjoying your coffee. 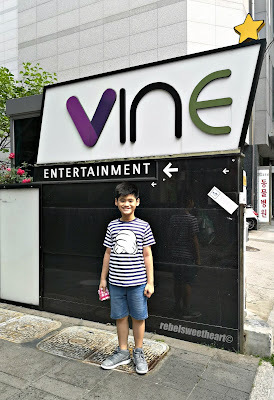 We walked for a bit more, took a left turn at one of the alleyways, and chanced upon yet another talent agency - though not the one that we were looking for. I'm not familiar with Vine Entertainment, but I did look it up on the internet and found out that it currently manages three artists. The company is also on the look-out for fresh talents, and are open for auditions to aspiring singers. Tired from all the seemingly pointless walking, Yue and I decided to find the nearest bus stop and take the bus to Yeongdong High School. We managed to get a ride on the 4412 Bus, but by some stroke of bad luck (again, lol), we missed our stop because the LED display board inside the bus wasn't working and the recorded announcement for each stop did not have an English translation. Yue was on the verge of crying, thinking that we were lost - well, technically we were. But as the bus slowly approached the entrance of COEX Mall - a place that even Yue was familiar with - I assured him that we weren't lost and we'll go to the mall instead. At COEX Mall, we finally got to marvel at the massive collection of books at the Starfield Library. This huge athenaeum spans over 2800 square meters, has a seating capacity of around 200, and has over 50,000 books stacked in its shelves. Starfield Library at COEX Mall. The library is open to the public, and anyone can take a book and read to their heart's content. The books, however, can't be brought home, and majority of them are written in Korean. 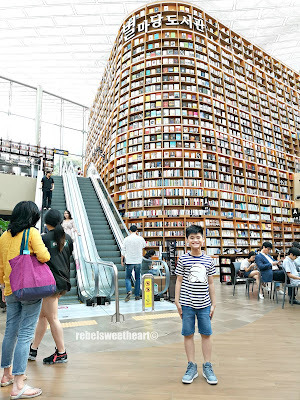 "Mommy, how do we get the books at the top shelf?" 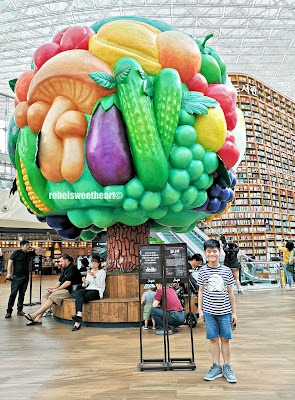 After flipping through some books and magazines, Yue and I headed for SMTown, one of the places that we never fail to visit whenever we're at COEX Mall. 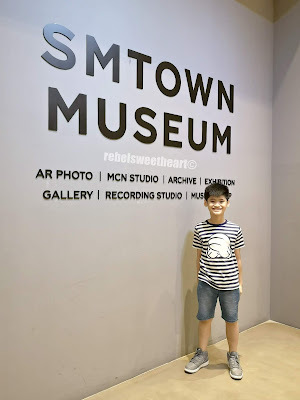 We took this chance to check out SMTown Museum, a cultural space dedicated to the artists of SM Entertainment and all things K-Pop. Admission fee is 18000 won per individual (around Php 865 or $18), but you can get a discount if your purchase your tickets online or book them through Trazy. At the SMTown Museum Ticket Counter. 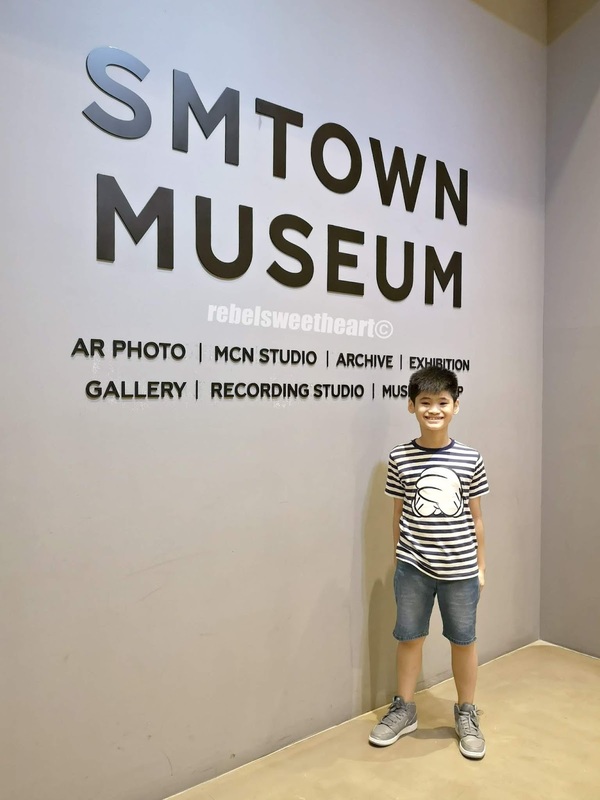 Through this museum, guests can learn more about the history of KPop and get a closer look at the successful careers of SMTown artists such as TVXQ, Super Junior, Girls' Generation, SHINee, and EXO. 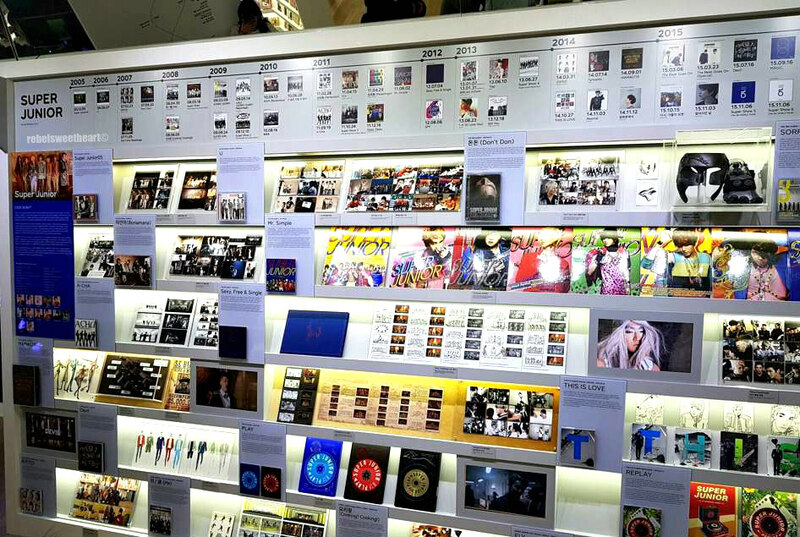 You'll get to see their albums on display, as well as their music video costumes and other promotional materials. If you're into K-Pop, or if your favorite group belongs to SM Entertainment, then this museum is definitely worth the visit. 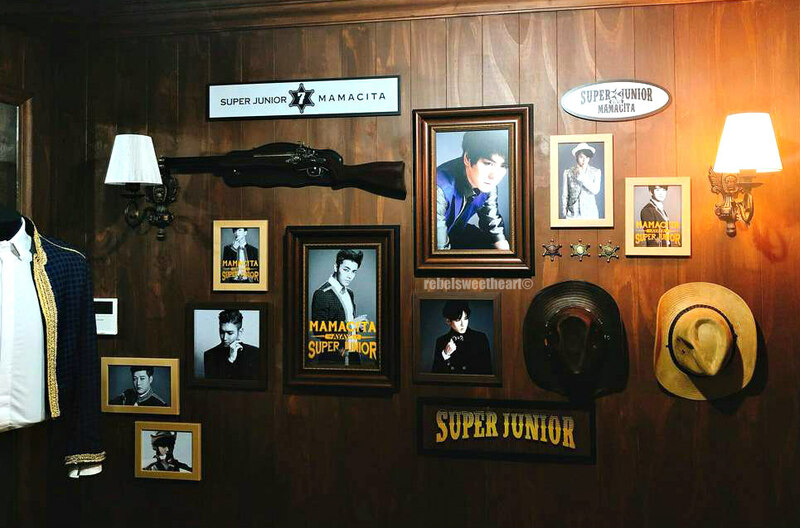 All things Mamacita - costumes, promotional posters, etc. Super Junior, the complete discography. 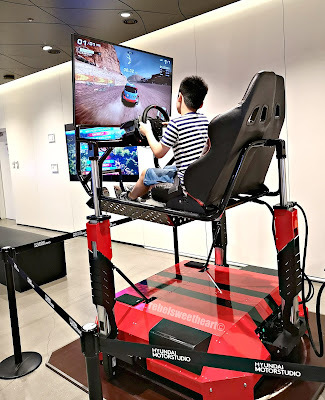 Yue enjoyed the experience as much as I did, but there's one other thing that he enjoyed even more at COEX - the virtual test drive at Hyundai Motor Studio. Test driving at the Hyundai Motorstudio. Unlike the traditional showroom, the Hyundai Motor Studio at COEX showcases their cars and models by allowing guests to interact with them virtually. With state-of-the-art technology, guests can explore cars of different models, colors, and specifications in a blink, just with the use of their fingertips. Even the showroom walls are lined with video cubes to illustrate the cars' exteriors, interiors, and operations on a 1:1 scale. The best part? You can test drive the car of your choice without even leaving the establishment! Stay tuned for part two of The Great Gangnam Adventure! Were we able to find the building that we were looking for? Did we get lost again? I hate getting lost while on vacation but sometimes we end up finding a cool place to visit. It looks like y’all need up having a great time! My kids would love that mall, the library, and the museum. Such an awesome Seoul trip you had there and it's even better coz you have someone to share the moment with. 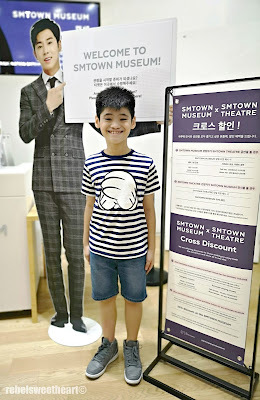 I have never been to SMtown when I explored Seoul. Would like to have a peep what it is. Although you may not have found the place you were looking for this time, Yue certainly looked like he did enjoy a lot of the day. I'm now curious to read part 2 as I do hope you did end up finding your intended destination! Seoul is amazing and more people need to know about Gangnam. Great review of the area! This looks like a great time! I've never been to Seoul but I'd love to go someday. Great photos! Looks like a great place to visit. I'll definitely go here one day with my family. Will be saving this! Next trip to Korea. Awesome trip! That library is truly fascinating as well, though I'm wondering the same thing as your caption - how do you get the books on the top shelf? Seoul is my dream destination! your trip looks like tons of fun! I have never been to Seoul. But you really seem to have enjoyed. Oh how interesting that you can't take the books out of the library! It looks like a beautiful spot to browse, though! Sounds like an interesting trip! That library looks INCREDIBLE! Korea looks like a nice place to visit. I wish to visit Korea someday. That library looks like a dream come true! When I finally make it to Seoul, I’ll definitely have to check it out. That is such a nice place to visit and sounds like you are really having a wonderful trip. What a fab place to explore. I love the look of that library and how interesting that you can't take the books home. Wow!what a great place. I would love to visit there soon. The spots are so lovely and interesting to visit. Thank you for sharing! I really hope to bring my kids there one day I really love exploring (and getting lost. Hahaha), I just hope that my kids have that same patience to explore and get lost too! �� Thanks for sharing! Looks like one great trip! 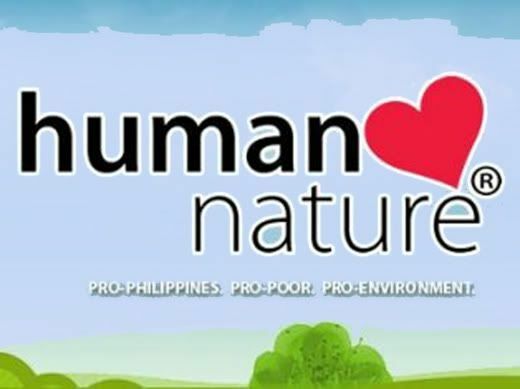 Sabi nga nila hindi mu maeenjoy mag explore kapag hindi ka maliligaw, hehehe. 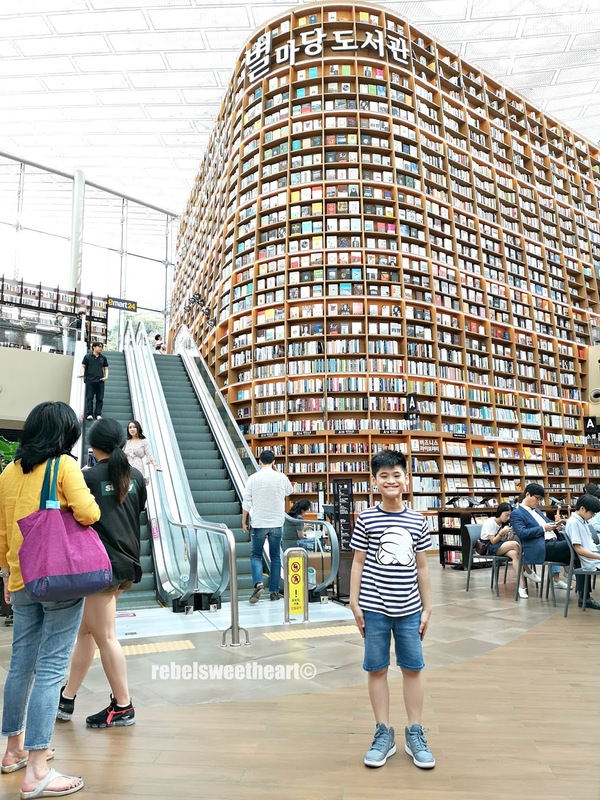 Ang ganda ng library at ang dameng books! The best part of every travel is getting lost! That's when you're able to explore the place. But overall, it looks you had a great time! Bucket list! The library looks so cool, kaso yun nga if almost everything is in Korean language wala na haha. Thanks for sharing!